Frozen embryo transfer is useful when you wish to grow your family using embryos frozen in a previous IVF cycle, or when the previous cycle was unsuccessful and you opted to cryopreserve (freeze) the embryos for a future attempt. Frozen embryo transfer greatly reduces the financial and physical burden of a fresh IVF cycle as it allows you to surpass several steps in a fresh cycle — the pre-transfer testing is far less complex, and the stages of ovulation induction, egg retrieval, sperm retrieval and embryo culture are no longer required. Gaudium IVF & Gynae Solutions Centre clinics are fully equipped to provide the best FET and infertility treatment in India. Our labs follow stringent international protocol and employ the highest standards of hygiene and safety, leaving zero room for human error. An FET cycle can be ‘natural’ or medicated. In a natural FET cycle, minimal or no medication is prescribed and the embryo transfer is scheduled to coincide with the readiness of your uterus to receive the embryo. Your menstrual cycle is closely observed for ovulation and thickness of the uterine lining (endometrium) is monitored through blood tests and ultrasound scans. When your uterus is ready to receive the embryo, the embryo transfer is performed. While the success rate of frozen embryo transfer is comparable to that of a fresh transfer, it is affected by a number of factors including the age of the woman at the time of transfer, health of the uterus, quality of the frozen embryos, embryo freezing protocol followed by the IVF lab, and the stage at which embryos were frozen (day 2, 3 or 5). Additionally, not all embryos survive the freezing and thawing process. 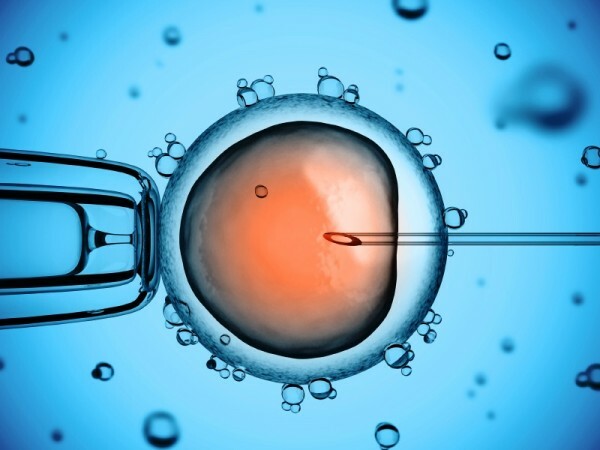 The competence of the IVF lab performing the transfer also plays a significant role in FET outcome.